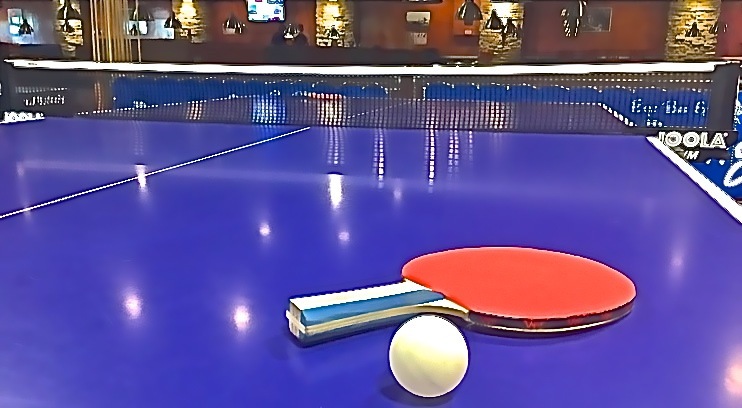 We have four professional Butterfly ping pong tables with larger space allocations for players at each end of the table. Great for relaxing, improving your game or hosting tournaments and social get-togethers. $12 per hour per table - $6 minimum. Click here for BQE Billiards hours, telephone and map.